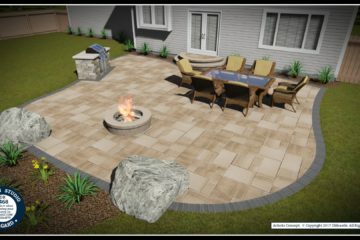 We create the ideal patios for outdoor living in any yard. 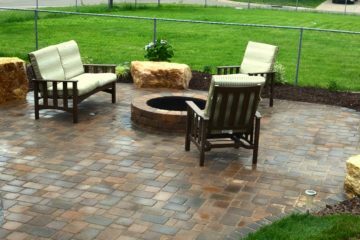 Our fire/water features, outdoor bar and landscape lighting are a perfect addition to any Twin Cities home. 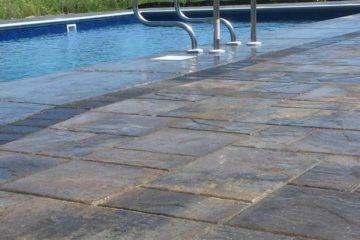 Our pool deck designers can create the perfect blend of materials, color and accent features to make your pool deck and surrounding patio areas the most popular place in your back yard. 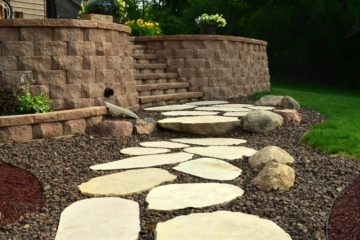 With a variety of natural stone, paver and precast concrete options available, we can build steps and walkways compliment any landscape. 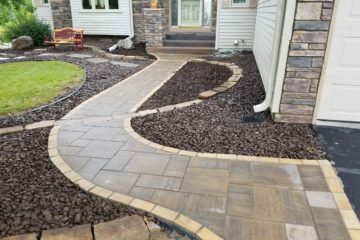 We use state of the art landscape design tools to create the perfect patios, retaining walls, walkways and garden/planting beds for your Twin Cities home. Tired of spending your free time working on your yard?